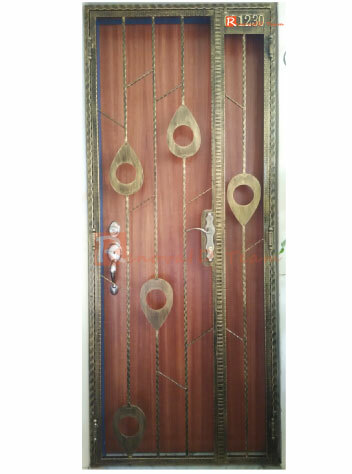 Are you looking for Trustworthy and Reliable Supplier to replace existing faulty or old gate for your Flat? Consider Renovaid Team - The Home Improvement Team to do the job for you. 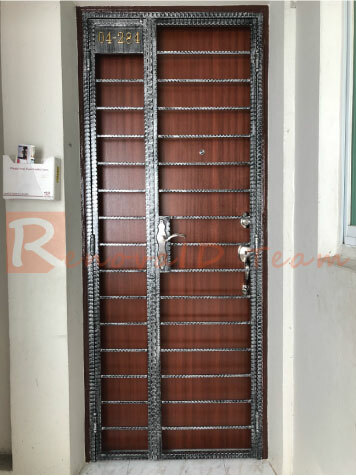 Renovaid Team supply and install quality solid Wrought Iron Gate suitable for your HDB Resale Flat at Factory Price. 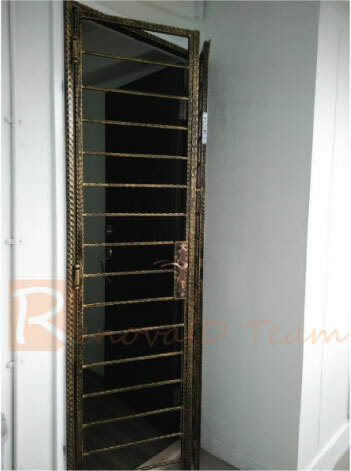 Wrought Iron Gate by Renovaid Team, measuring 3ft x 7ft at $450 is definitely value for money. With more than 20 Wrought Iron designs and colours to choose from, you will definitely be spoil for choices. Wrought iron Gate is the commonly used Gate at present. Wrought Iron is an iron alloy with a very low carbon (0.04 to 0.08%) content in contrast to cast iron (2.1% to 4%), and has fibrous inclusions known as slag up to 2% by weight. 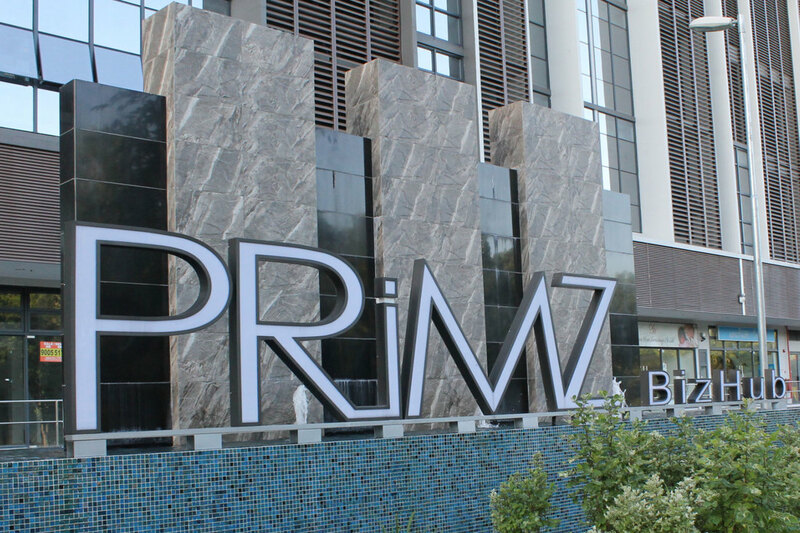 Wrought iron is tough, malleable, ductile, corrosion-resistant and easily welded. The advantage that Wrought Iron Gates have over most other types of gates is their durability. Wrought iron gates can last for several generations if they receive the proper care, which is not much, throughout the years. Renovaid Team ensured quality Wrought Iron Gate offered to our clients. 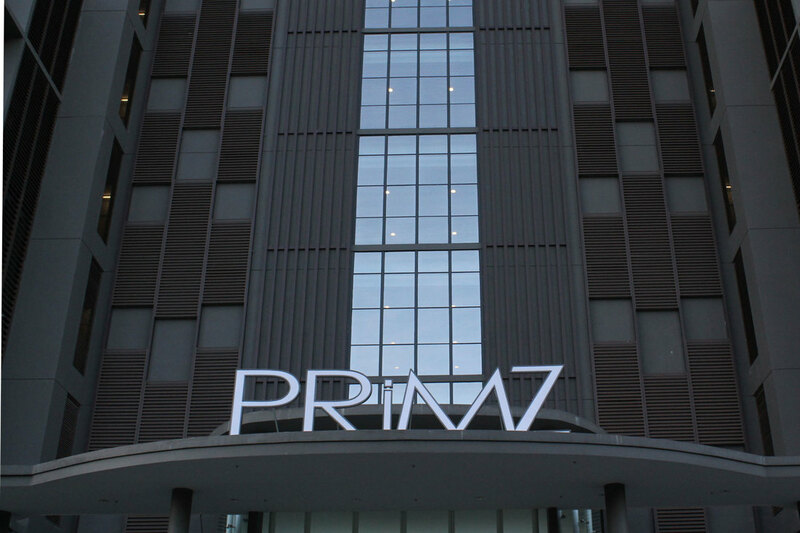 We constantly innovate to pursue higher standards and developed our highly coveted, 4-step finishing process. After fabrication, our artisans apply the 4-step finishing process with a durable coating. With this unique process we are able to provide a lasting rust free finish throughout the piece. Since every stroke of paint is applied by hand, each piece of Wrought Iron Gate is unique as you expect variation in brushing stroke and appearance. 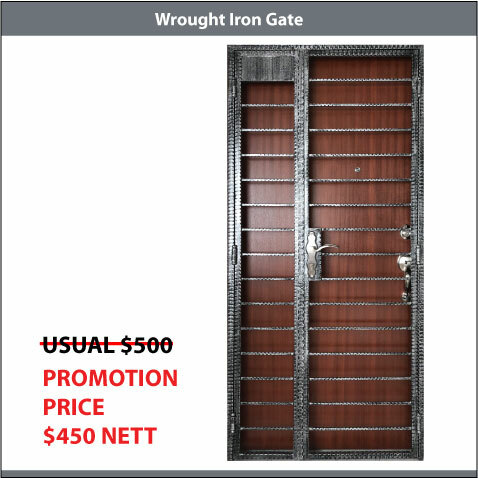 For clients who confirmed order with us through our Promotion Website, will enjoy special price of S$450 for the Wrought Iron Gate. On top of that, we will throw in the unit number plate "Free".